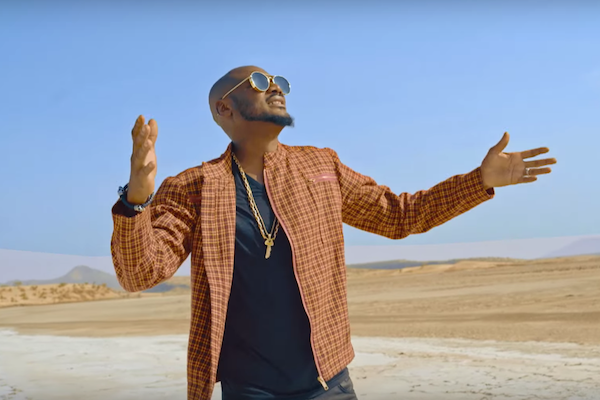 "Oya Come Make We Go" is a song by Afrobeat music legend, 2Baba. The track features Kenya's celebrated boy band, Sauti Sol. It's an inspirational song that encourages people to learn, dream, and believe by doing something as nothing really worthwhile comes easy in life. Track was produced by J-Sleek. 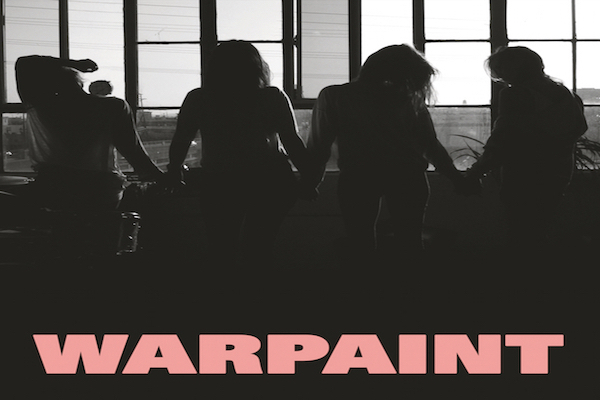 "New Song" is a naughty, danceable, and slightly confident tune from Los Angeles indie rock band Warpaint. The track is listed on their upcoming third studio album titled, Heads Up, produced by Jacob Bercovici. The album will be released on September 23, 2016, via Rough Trade Records. Warpaint will also be touring the UK from October 22 to 27. Take a listen to the official audio below! 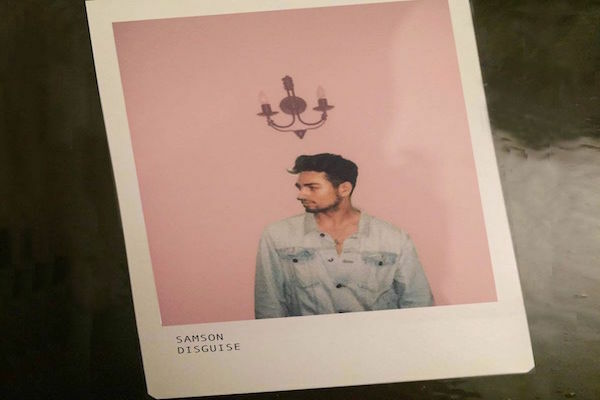 "Disguise" is basically SAMSON professing his love for a one-night stand. This is the follow up to his recent debut track In My Mind, produced by SAKIMA. 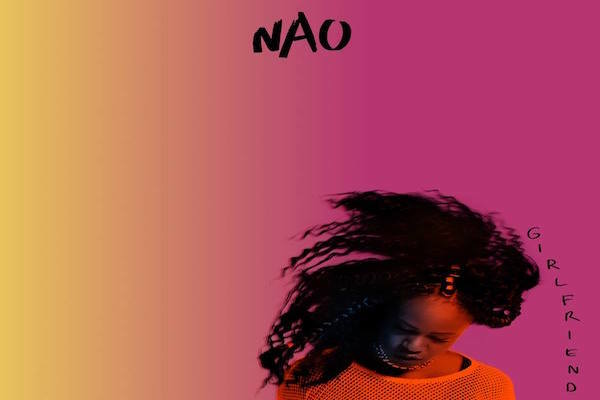 "Girlfriend" is a stammering flow, guitar-backed flavour from British neo-soul specialist NAO. The lovestruck track is listed on her thoughtful debut LP "For All We Know" featuring eighteen tracks with top-notch electronic producers like A.K. Paul, Jungle, Grades, and Royce Wood Junior. The generous album was released through Little Toyko/RCA Records on July 29, 2016. "Comeback Kid" is the first radio single from The Band Perry after splitting "amicably" from their longtime record label, Republic Nashville, and the Big Machine. The group's new project called "Heart + Beat" was supposed to drop early 2016, but at this point, it's still unclear when the album will be released. The lead single 'Live Forever' (a monumental flop according to some armchair critics) peaking at number 27 on the country charts will serve as Team USA's official song for the Rio 2016 Summer Olympic Games.